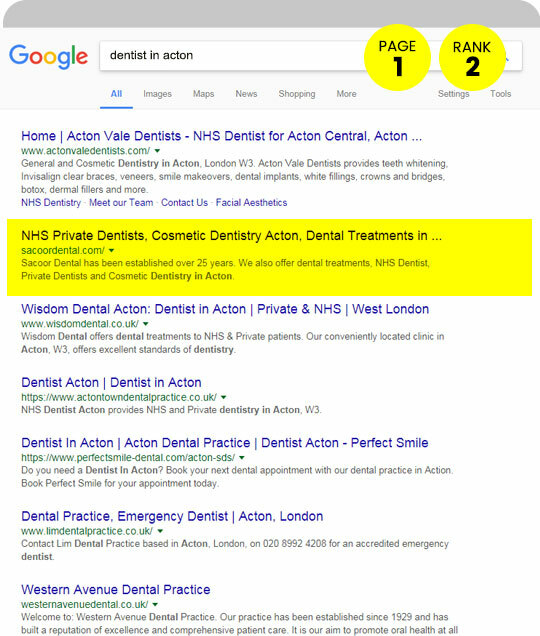 using Dental SEO that works. 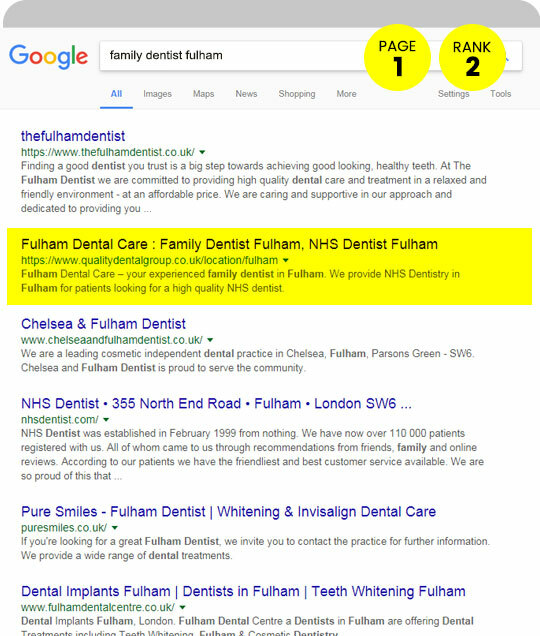 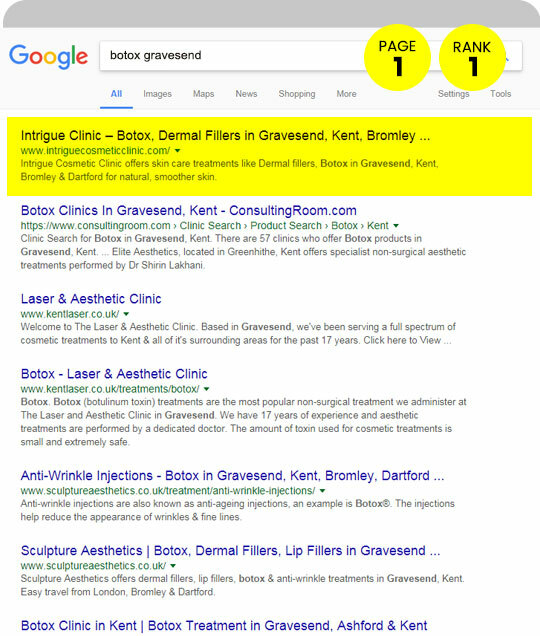 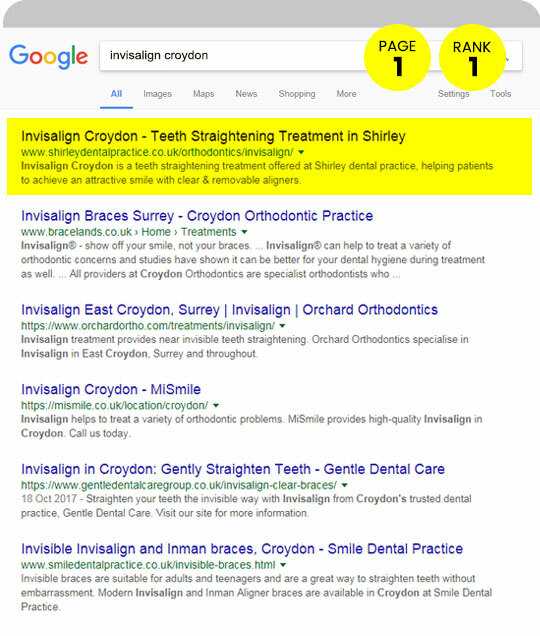 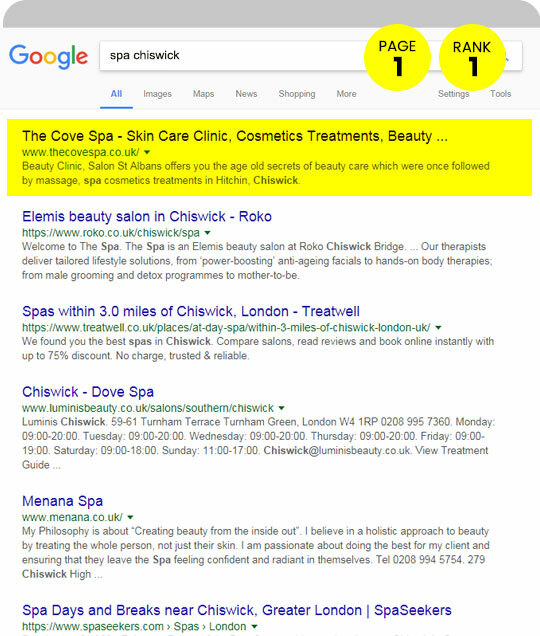 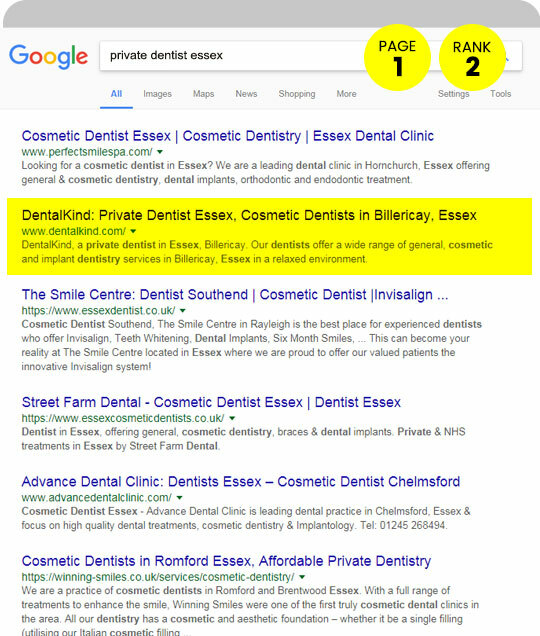 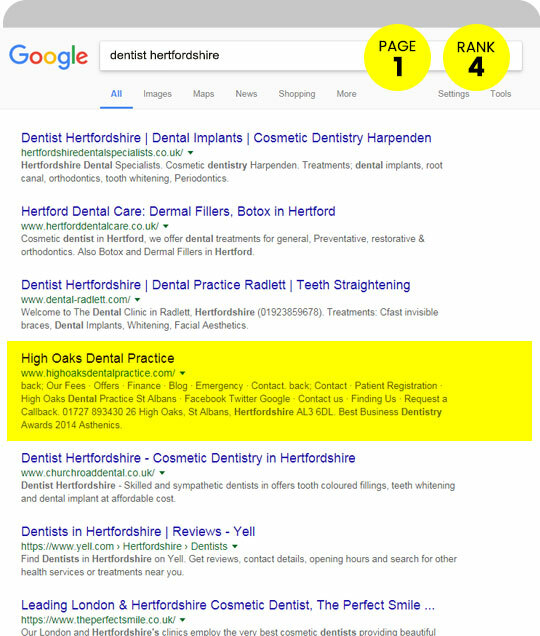 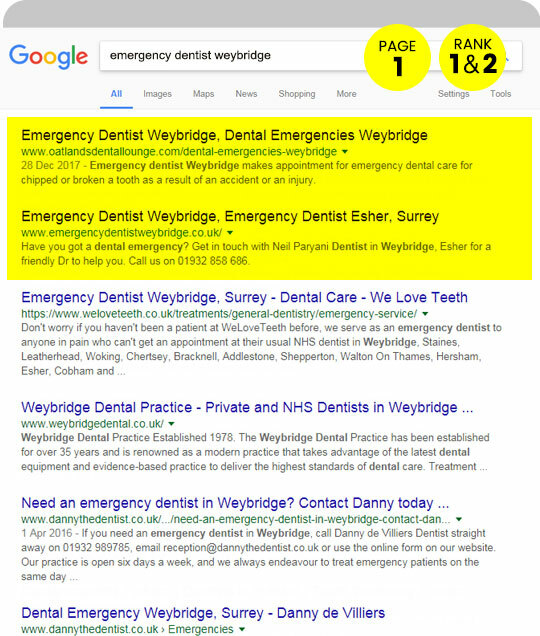 We can rank your dental practice higher in Google using proven marketing methods. 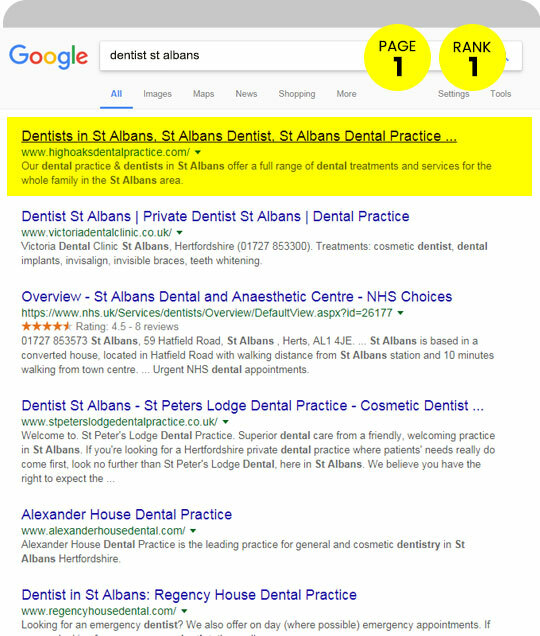 There are ZERO contracts with us, our Search Engine Optimisation service gets you more patients. 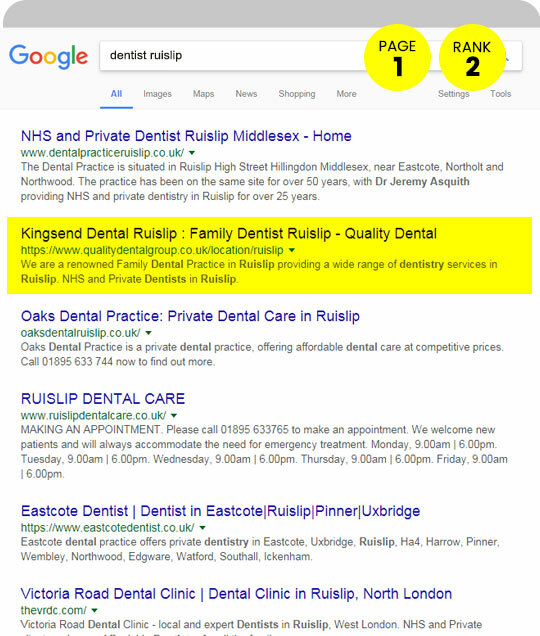 We have a dedicated team helping practices grow through their practices through Search Engine Optimisation (SEO). 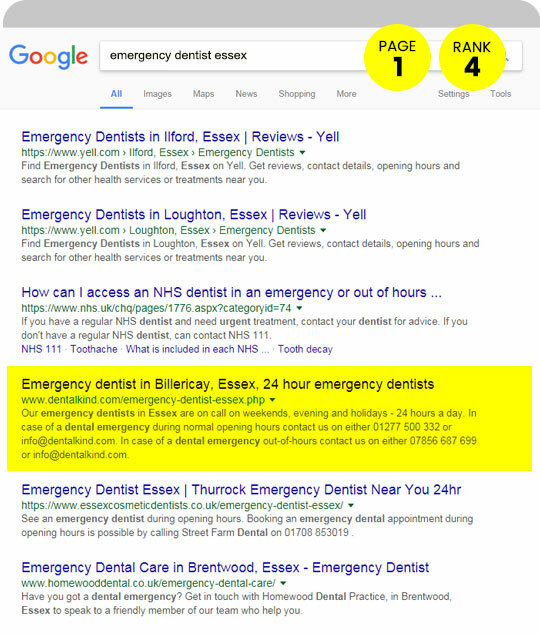 Our team uses the best practices, and the most easiest reporting methods to ensure you rank high for your local area to get the type of patients you want. 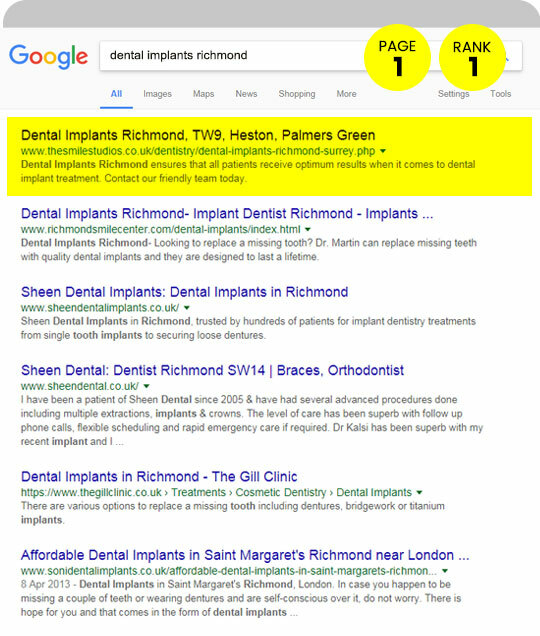 Whether it be for general dentistry, dental implants, orthodontics or teeth whitening – our SEO performs exceptionally well.